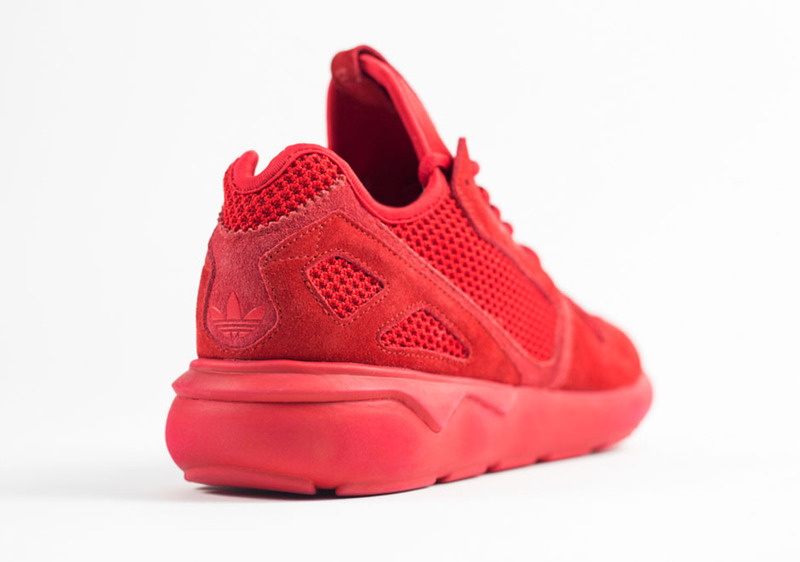 If the hypebeasts are bummed that there’s going to be no all-red adidas Yeezy, then perhaps what we have here will be the next best thing. The UK’s size? 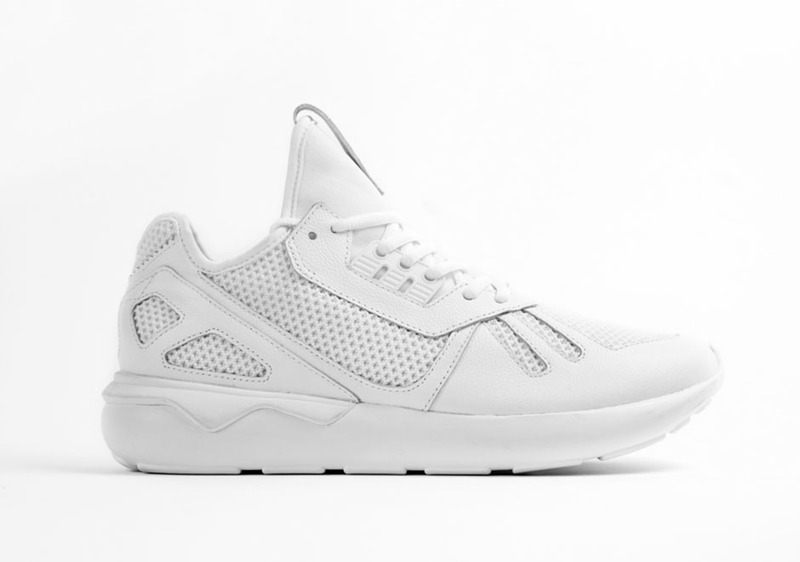 presents another installment in their adidas Originals Select collection, with this two colorway set of the adidas Tubular in the “Mono” pack. 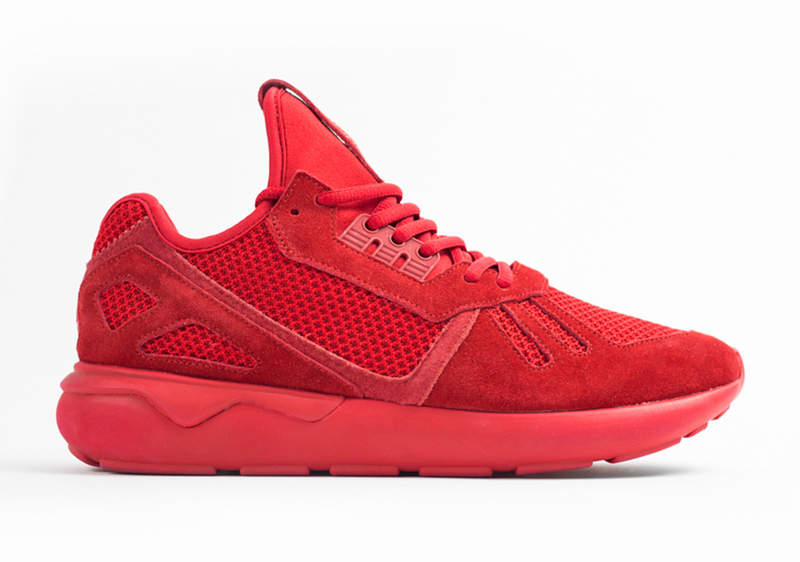 No, not the illness mono; monotone colorways including a blazing all-red pair and a pristine all-white version of the popular adidas lifestyle silhouette. 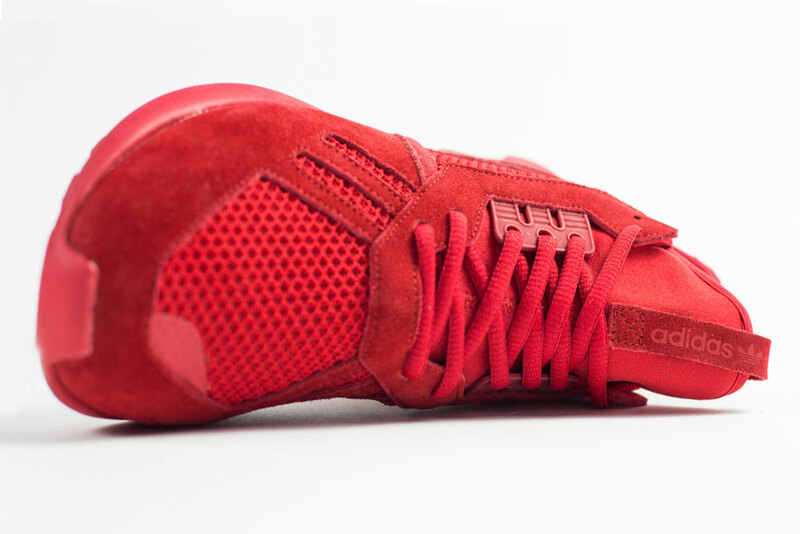 The red version opts for a suede and mesh construction, while the white edition goes with premium leather and mesh. 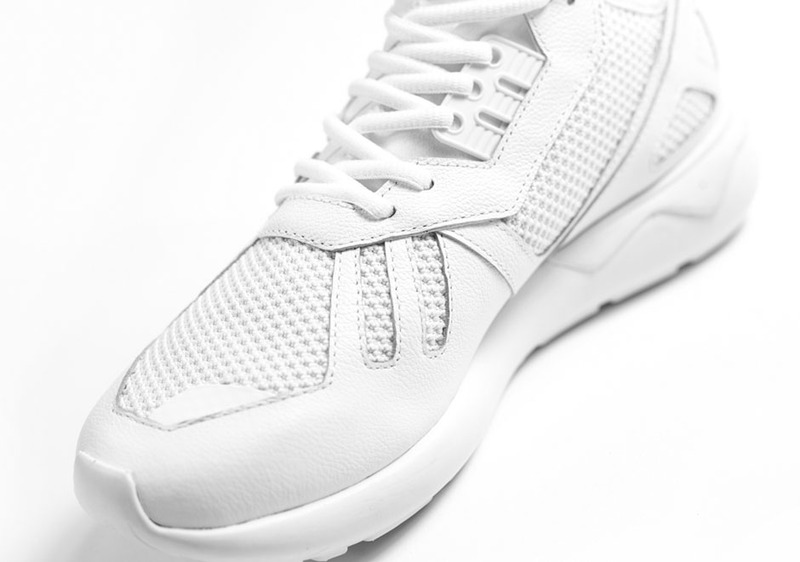 Get a good look at both members of the “Tubular Mono” pack, and then pick them up exclusively in the UK from size? on Friday March 27th. We’ll also let you know if they show up in the US anytime soon.